Screen Media will release Terry Gilliam’s feature The Man Who Killed Don Quixote in partnership with Fathom Events to the U.S. this coming March, but in the meantime you can check out a new music video from the film featuring the original song “Tarde Azul de Abril.” Check out the Man Who Killed Don Quixote music video from Roque Baños and Tessy Díez Martín below, with lots of new footage from the long-awaited movie! 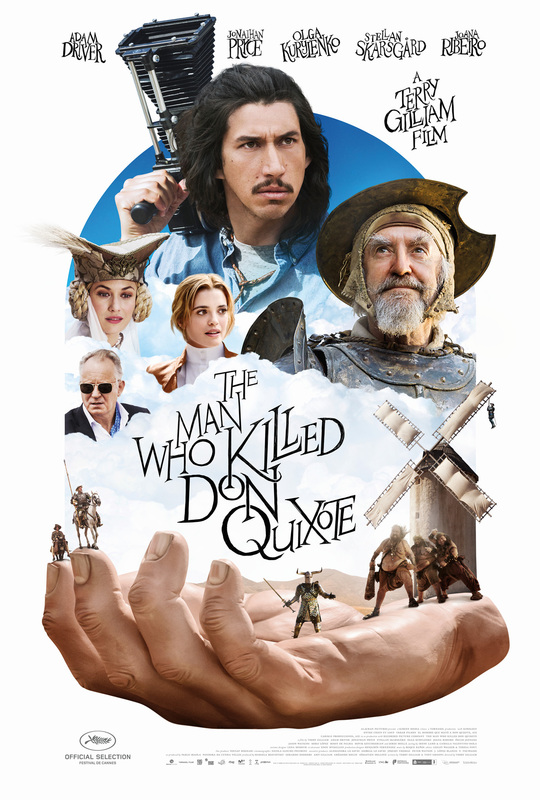 The Man Who Killed Don Quixote tells the story of a deluded old man who is convinced he is Don Quixote, and who mistakes Toby, an advertising executive, for his trusty squire, Sancho Panza. The pair embark on a bizarre journey, jumping back and forth in time between the 21st and magical 17th century. Gradually, like the infamous knight himself, Toby becomes consumed by the illusory world and unable to determine his dreams from reality. 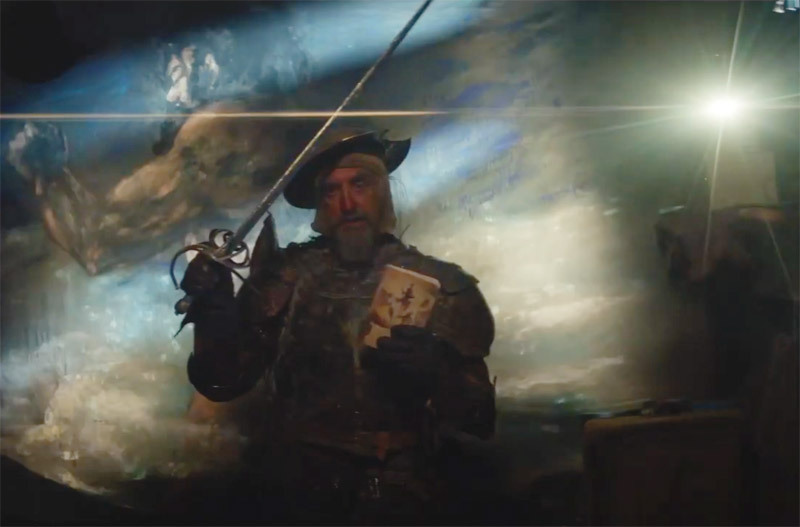 The tale culminates in a phantasmagorical and emotional finale where Toby takes on the mantle of Don Quixote de la Mancha.